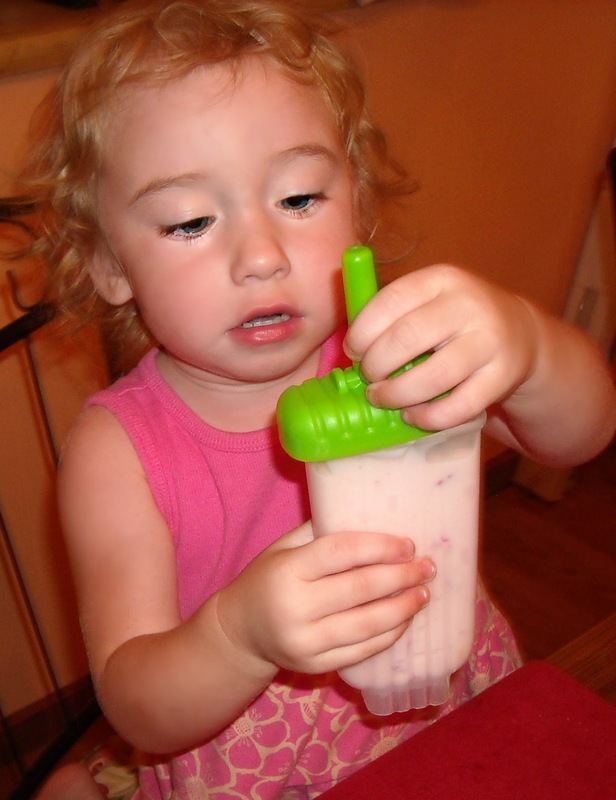 It's been unbearably hot around here lately, and trying to keep the kids cool while still making sure they're eating healthier can be somewhat of a challenge. 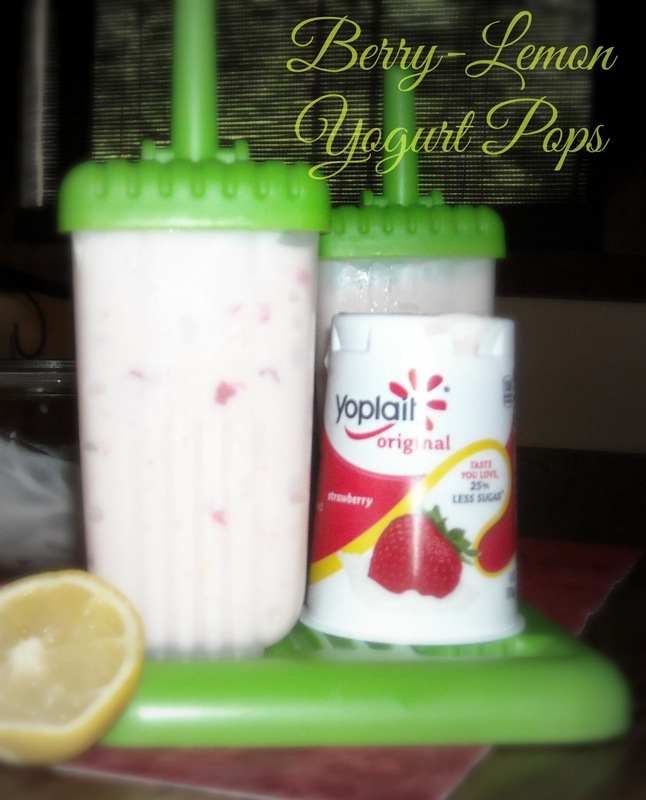 That's why I'm happy to be working with Yoplait® to share with you one of my favorite wholesome summer snacks! By using Yoplait® yogurt, you get a creamy consistency, so you'll have a rich mouthful without the guilt of a heavy (and fattening) cream! These are so simple to make too. 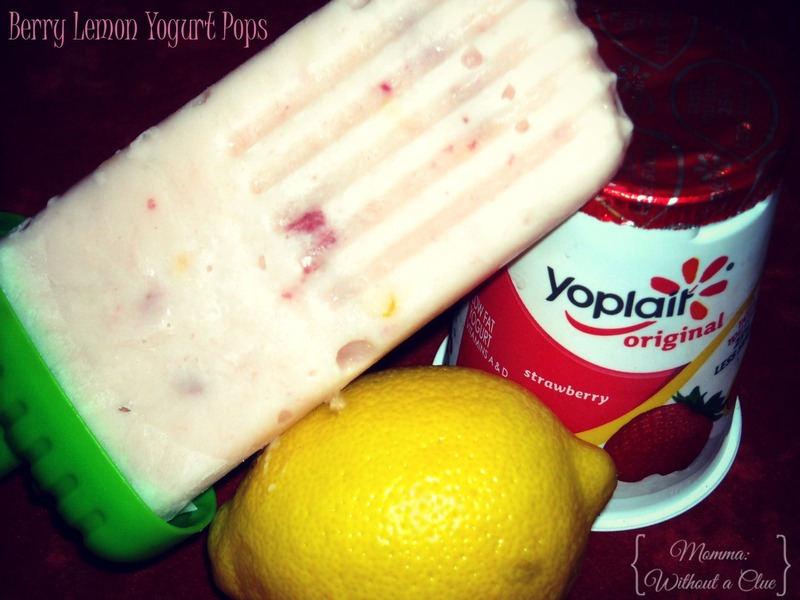 Just grab a carton of Yoplait® Original Strawberry yogurt, mix in some lemon juice and zest, and spoon into your popsicle molds. 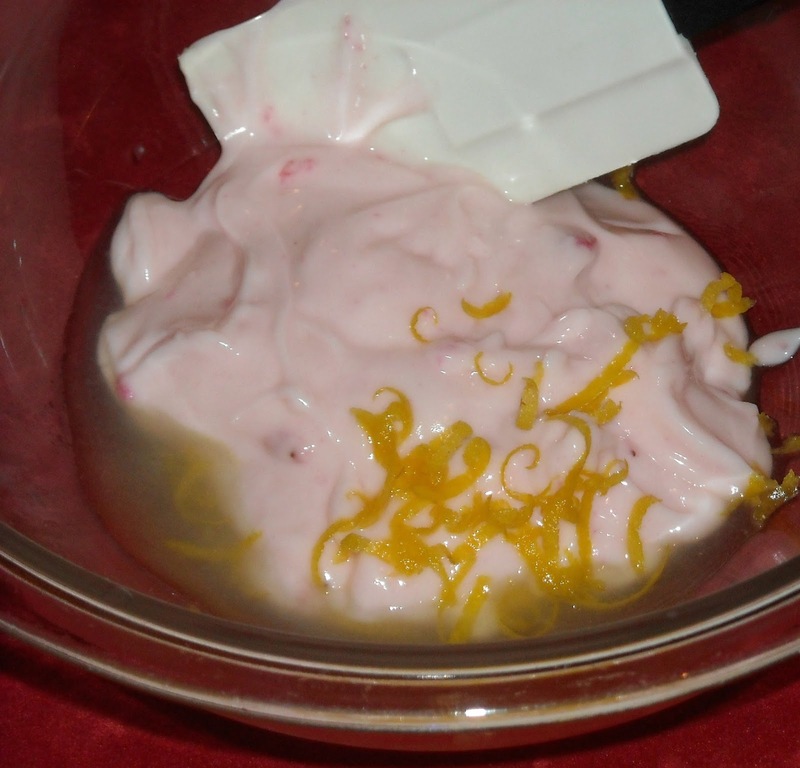 The hardest part about this quick and easy summer snack is waiting for it to freeze! These are so simple to make that my littlest one jumped right in and started doing it herself!